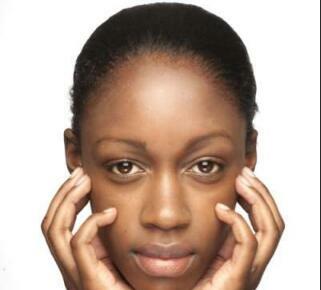 Eye bags give the eyes a constantly 'tired' look and it comes undesirable. They are usually as a result of daily stressful living and most times due to inadequate sleep (there's a reason it's called beauty sleep). A lot of over the counter creams/skincare product work to get rid of eye bags including eye gels, cooling pads and so on and are effective for some people but if you'd rather get immediate result with something you can boast as natural, this fast tip works everytime. Use Ice Cubes! 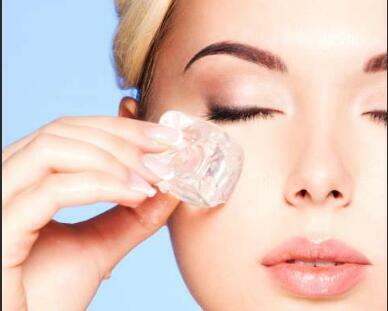 Ice cubes work to relieve tired looking/droopy eyes/eye bags in a matter of minutes. 5. Continue with moisturizer afterwards and then makeup as desired.